Sunny shades of yellow combined with foggy gray – perfect colors for a happy place. 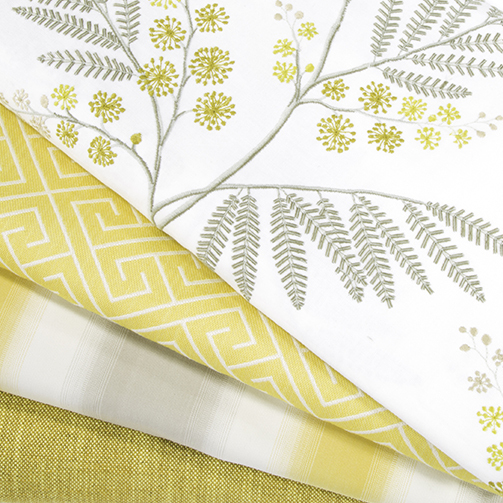 These Robert Allen fabrics make beautiful drapery, shams, duvet covers and throw pillows. Use Sherwin Williams Agreeable Gray for the walls with Snowbound trim for a bright, sunny room. Our favorite go-to ottoman would be nice in the solid yellow, chair upholstered in the greek key, drapes in the Mimosa print ~ gloriously sunny colors! 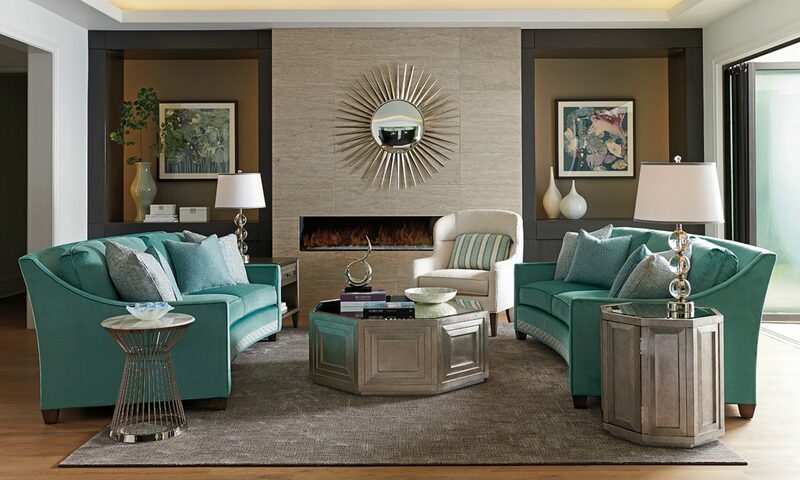 Every room should have a focal wall, whether it is a beautiful fireplace, multiple windows with gorgeous window treatments, artwork, accent paint color or built in cabinetry. 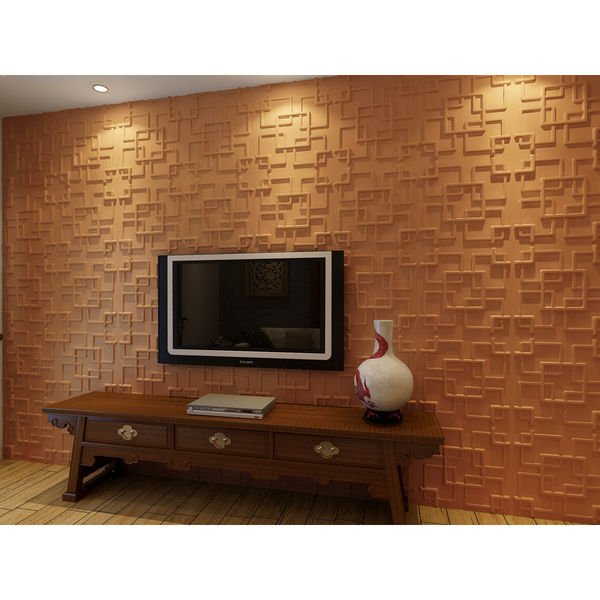 Our new favorite product is paintable 3-D panels for stunning focal walls! These panels come in many profiles and designs but all offer interesting texture that can be painted any color you want! 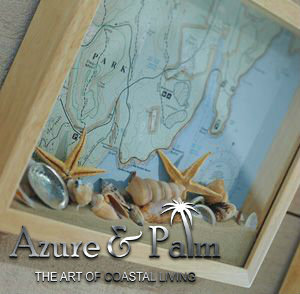 Typically, the panels are approximately 20″x20″ and are surprisingly affordable. We use the panels as a grouping on a wall or in a single row for a border around a tall ceiling or doorway. The ideas and applications are limitless! Cottage style doesn’t have to be “Shabby Chic” to be affordable. 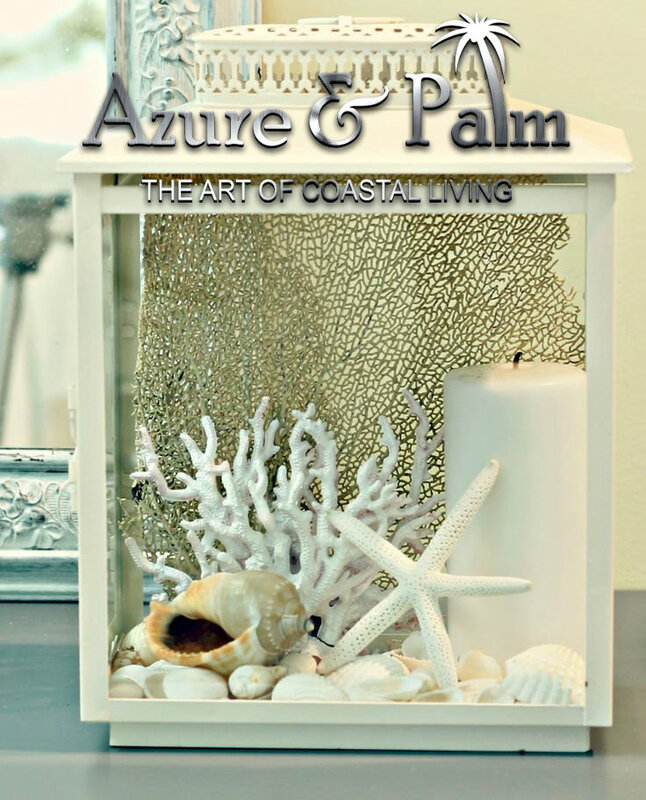 Stanley Furniture and Azure & Palm offer innovative, modern styles ~ including the Coastal Living lines ~ which incorporate the details we love in cottage furnishings. 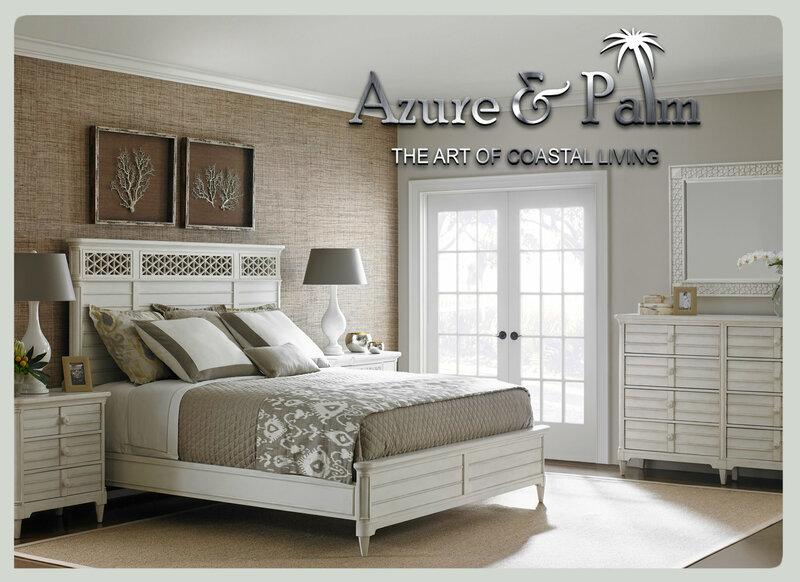 Neutral colors on walls and bedding create a relaxing atmosphere. The lattice and shutter look details give these furnishings the artful, modern look that we love! We love to do the unexpected. Our favorite ways do not involve significant cash! 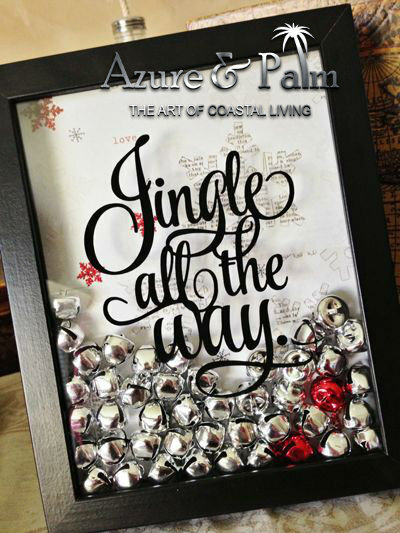 Pictured above is a creative way to add drama without reducing the line of sight or breaking the bank. This feature can have glass installed or not (we like the open air look so it appears more custom, not purchased) The openings can be symmetrical or varying sizes for more drama. 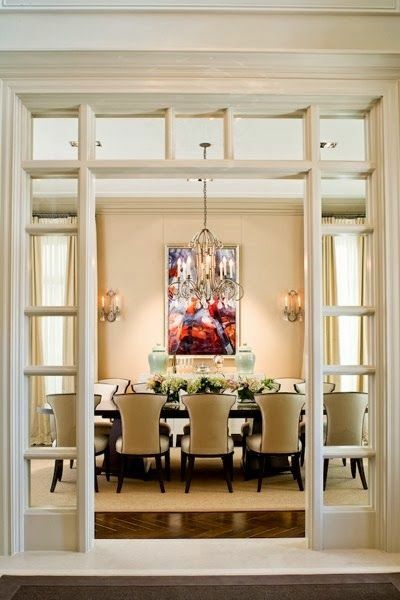 The framing can be painted any color, but most commonly would be to use the trim color. 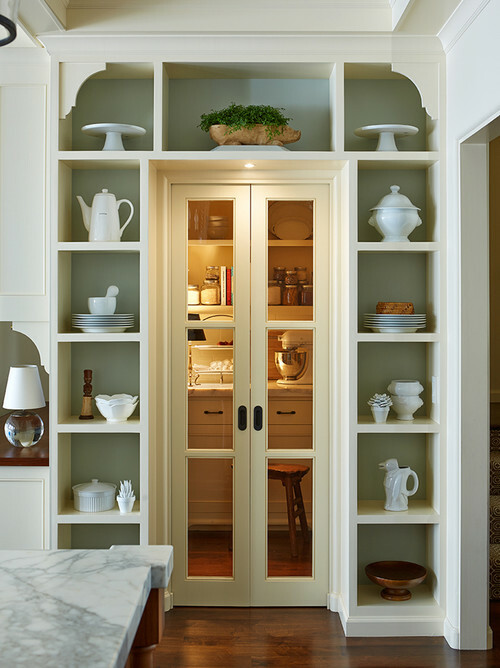 The framing can also have an enclosed back to create shelf openings for dishes or accessories. 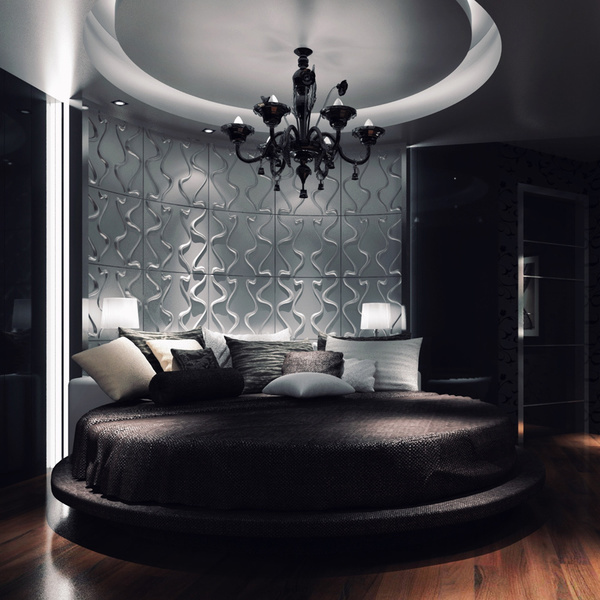 Use this method carefully to not create a cluttered look. This photo is showing the doorway to a pantry where adding extra storage would be needed. These shelves could be visible from the interior only for a cleaner look.